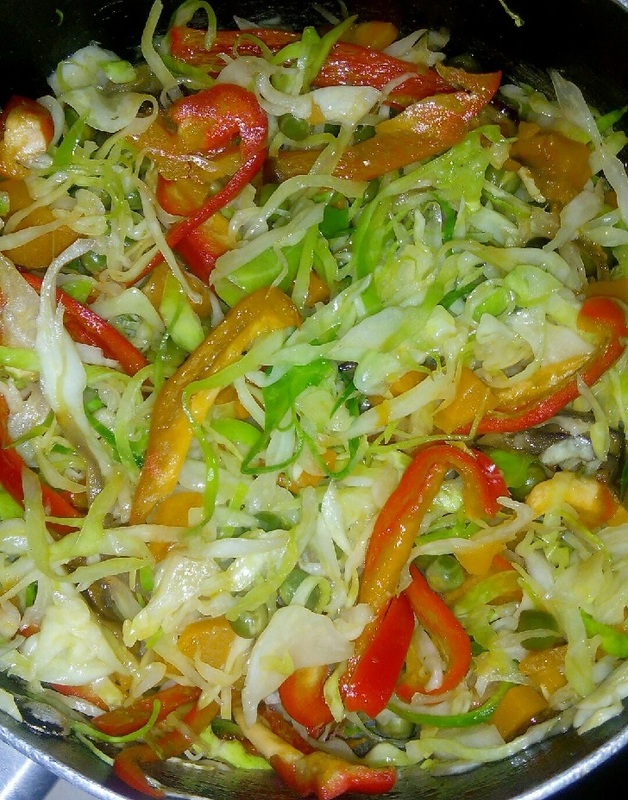 Home / Recipe / Fried Cabbage Recipe: Your cabbage has never tasted so perfect! Fried Cabbage Recipe: Your cabbage has never tasted so perfect! Publisher: Geoffrey Nevine November 24, 2018 This information is provided solely as a guideline. I love it when my cabbages are on the crunchy side, all that mushy stuff is just not for me. So how do I ensure that the cabbages turn out as I would love them to? Use a wide cooking wok because it will allow the steam to escape preventing the cabbages from sweating on each other and getting soggy. Have all the ingredients prepared beforehand because once you start cooking everything goes so fast that you’ll have no time to chop or slice anything. Chances are that you will end up burning something. Try and maintain high heat as you cook because (in my opinion) the ingredients end up retaining their color and flavor. Try this great recipe for dinner tonight. These cabbages go very well with flakey soft chapatis, or rice or any starch of your choice like ugali. ⏩Mix all the cut vegetables except the onion in a large bowl and ensure they are evenly mixed. ⏩In a suitable cooking wok, cook the onion with minimal oil until soft but not brown. This should take about 1minute under medium heat. ⏩Add the cabbage mixture and stir into the onion and allow to cook while covered for 2 minutes. ⏩Stir again and by this time the cabbage will have started to steam in its own water. ⏩Using your fingers, crumble the Royco Beef Cube into the cabbage mixture and stir. ⏩Continue cooking while covered for a further 3 minutes or until the cabbage is cooked with a bright green color. Take care not to allow to dry out and start burning. ⏩Serve hot as a side dish or with ugali and little meat.